It feels so good to be back, have my family unit all together AND to be with my baby. I have to tell you, I can’t stress enough how hard it was for me to leave her and how it just ate me up inside to have to leave for a trip when she was sick 🙁 That had to be one of the hardest things I had to do! The feeling is indescribable…BUT I wouldn’t of been able to leave with out the help of My Mom, Jarret and Tia Riley all looking out for her. I have always been the one to take on all her cares, and the responsibilities of her oxygen monitoring, so to put that trust and responsibility in someone else was MAJOR! 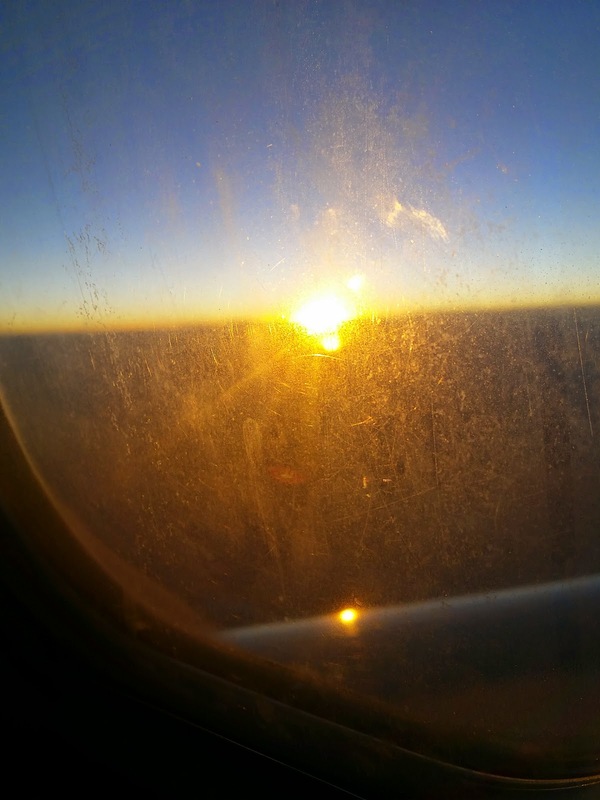 BUT…in the end, I decided to go and if anything happened or she took a turn for the worst and had to be hospitalized I would of been taken back to the airport and hopped on the first flight back. I had an exit plan…haha! 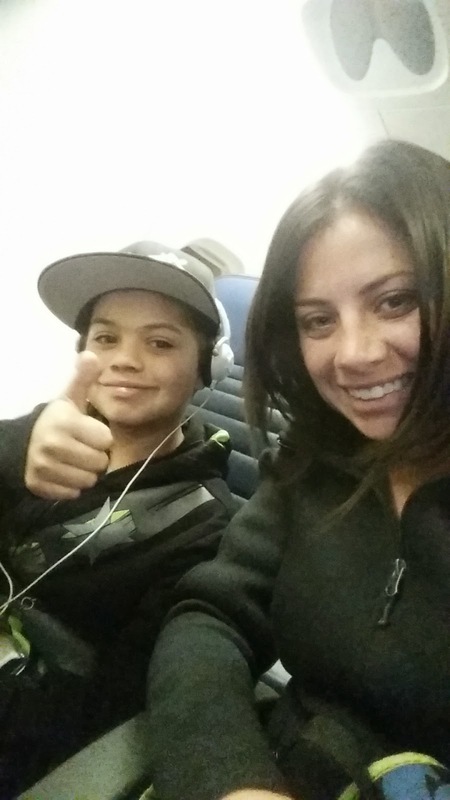 So there Bryce and I went…off on an airplane to go see Uncle Ty, Mahalia and Grandpa Jeff. This was an aerial view of Springfield…so green and lush! This was the next morning’s sunrise when I was helping Ty milk. Cows waiting in the wash pen to be milked. 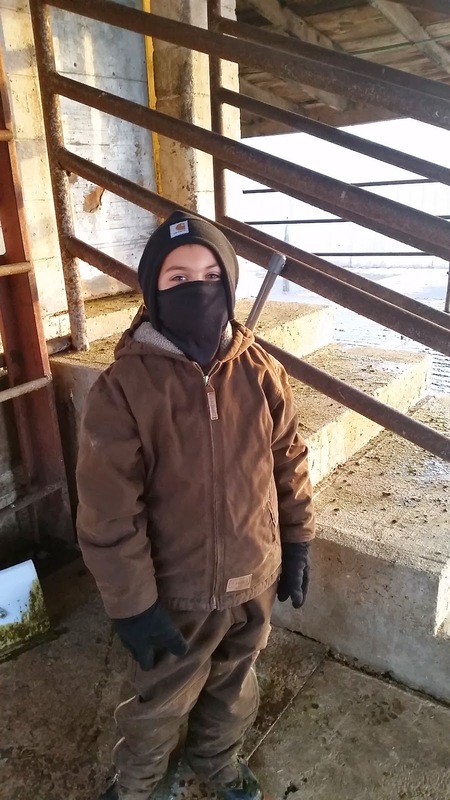 Bryce was dressed accordingly in quilted overalls, quilted jacket, gloves and full face beanie. We were cleaning out the wash pen after milking. 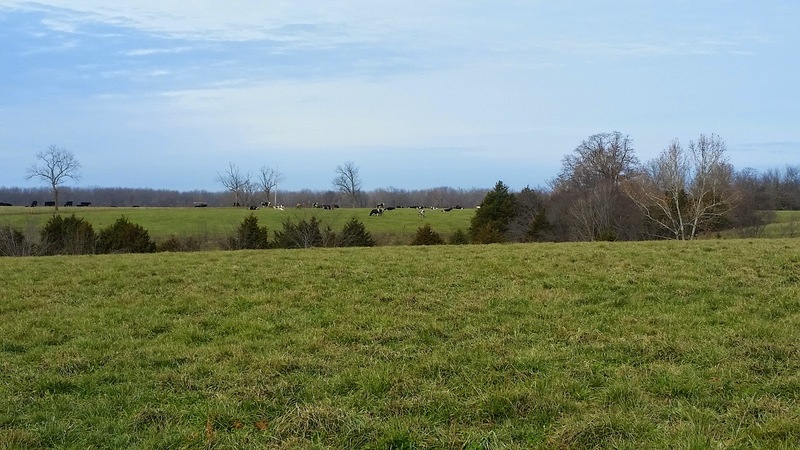 After the morning’s milking, the cows are turned out to pasture for grazing until the afternoon when they are brought in for hay and grain. 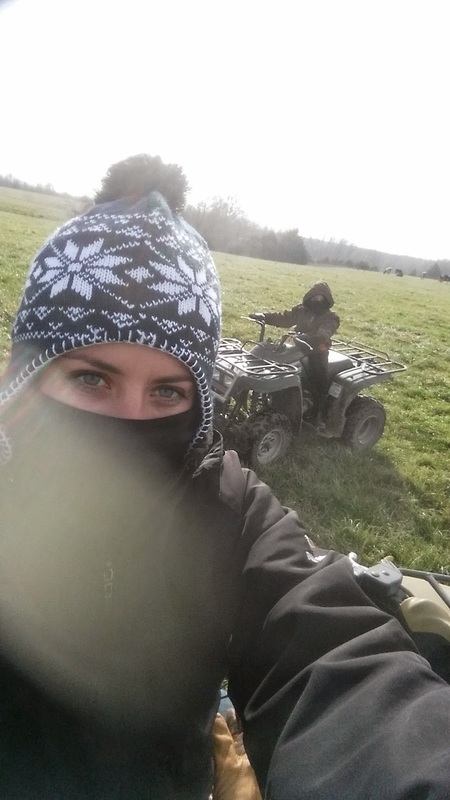 Bryce and I took a fun quad ride driving around all the different pastures familiarizing ourselves with the property. 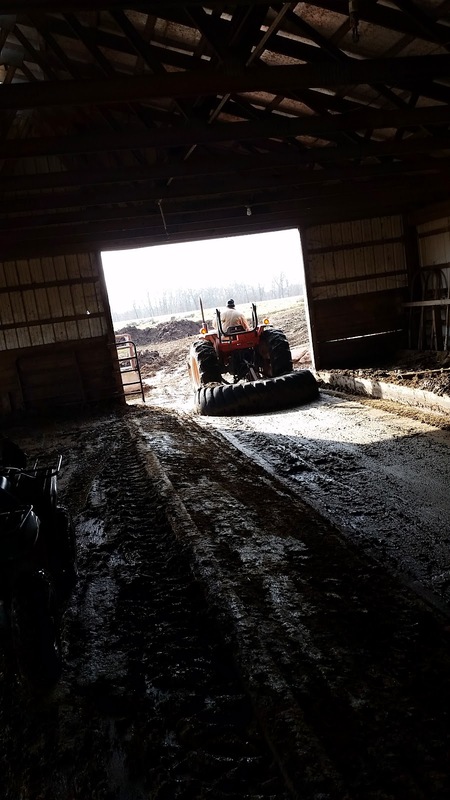 Here’s my Dad scrapping out the loafing barn’s manure from the last day or so. 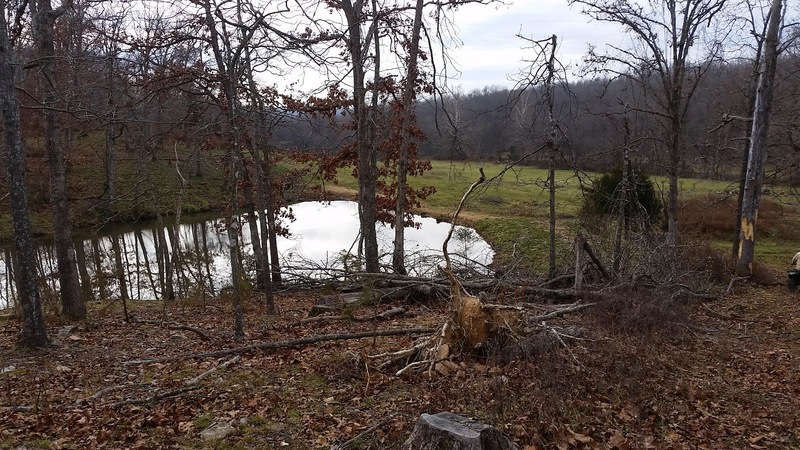 After My Dad finished scrapping he joined Bryce and I on a quad ride to the back of the property and showed us where his favorite part of the property is. Just on the other side of the pond is where he wants to put a picnic table! 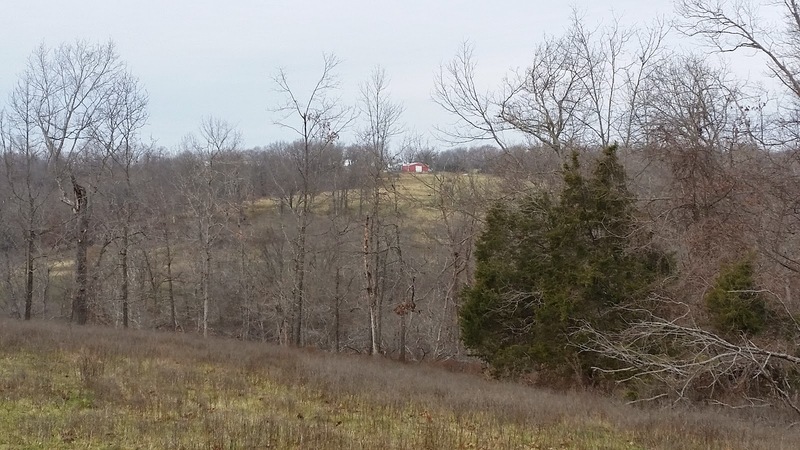 This photo was taken from one of the upper pastures…the red barn across the way is where the milk barn, horse barn and house sits. Make sure you watch the video below for more sharing! Stay tuned for more Vlogmas! Previous Post WHAT DO I DO…?